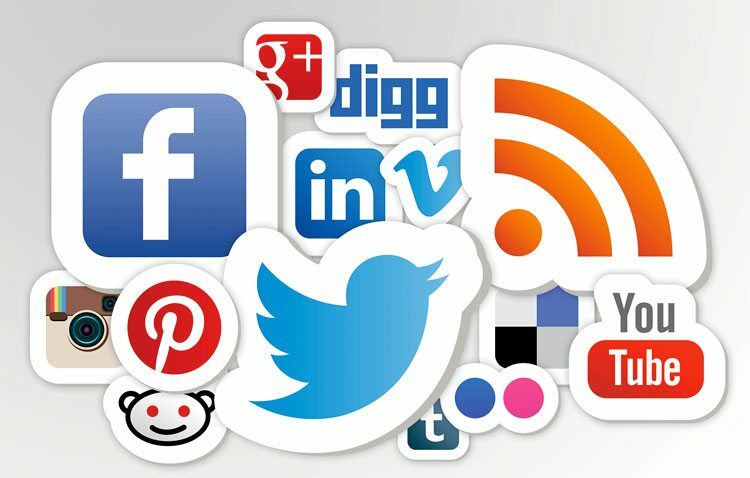 With an array of social media platforms to choose from it can get a little overwhelming choosing which ones to use. I have found that the first focus should be defining who you are trying to speak to – your audience. Where do they hang out, what interests them. Without first defining these key elements your hard work can go unnoticed. Once you have a good overview of the group you want to engage with you can start to understand which platforms will work. For example, if you are a B2B business, platforms such as Facebook may not be the best choice, maybe use LinkedIn to build engagement. If your key market is 16-19 year olds there would be no use in using LinkedIn, but SnapChat and Instagram have a massive user base in that demographic. You can also look at your competition – especially companies that are well established, big brands. Have a look at which platforms they are using and what sort of engagement they are getting – you can be sure that brands with large marketing budgets are using the platforms that work – if you have a similar audience keep a close eye on where and what they are doing. Have a look at this article, it has some great social statistics that may help.